Plans for a major development on the edge of Maidstone have been approved by Greg Clark, Secretary of State for the Department of Communities and Local Government, after a Planning Inspector dismissed concerns over the possible loss of a patch of ancient woodland on the Hermitage Lane site. Developer Croudace Strategic can now take forward the Bluebell Wood site, which includes proposals to deliver 500 homes, (30 per cent affordable), plus education and community facilities, open space and associated infrastructure. The site straddles Maidstone Borough Council and Tonbridge and Malling Borough Council. Both authorities had earlier rejected the Croudace plans. 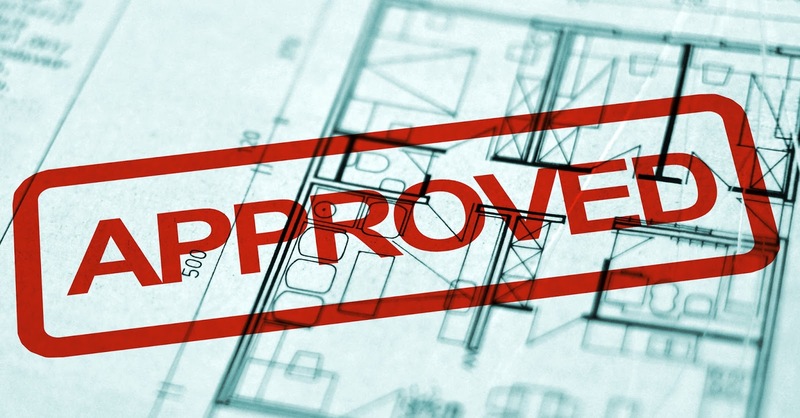 At an inquiry held in June, the Planning Inspector recommended the approval of the scheme, after noting Maidstone Borough Council could not demonstrate a five-year housing land supply, meaning the council was not NPPF-compliant. The decision also swung in Croudace’s favour after the Inspector found that site access could be mitigated by a less ecologically damaging alternative, during the reserved matters stage of the application. Should the preferred access route be retained, it would lead to the loss of 1.8 per cent of the designated ancient woodland, a point that led the Secretary of State to conclude the benefits of the proposal outweighed the negative ecological effects.